Natan, you’ll be missed, amigo. Buen viaje. 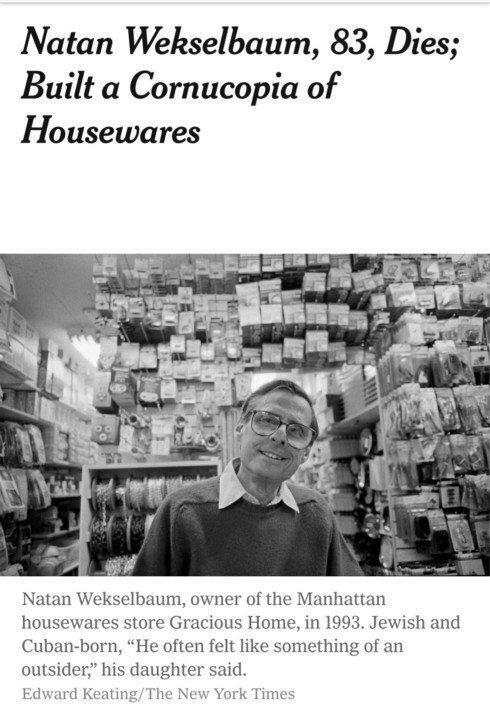 We’re sad to see the passing of Gracious Home founder Natan Wekselbaum.